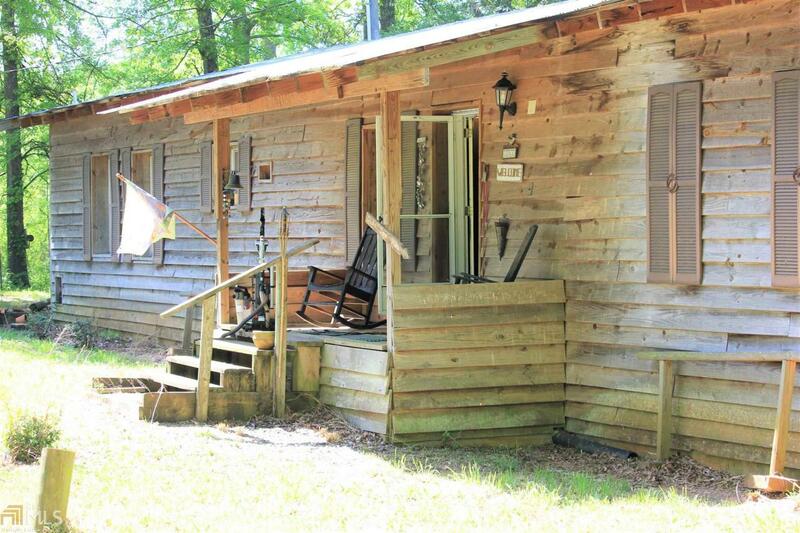 Very private, rustic hunting lodge, gentleman's farm or retreat. 40+ acres, prime timber with Nails Creek running down the side. Fully furnished, three bedroom / 2 bath home with pump on artesian well water, generator on screened in porch and several outbuildings on the property. Woodsman Kubota tractor and deer stand on the property with old fish pond on the backside.